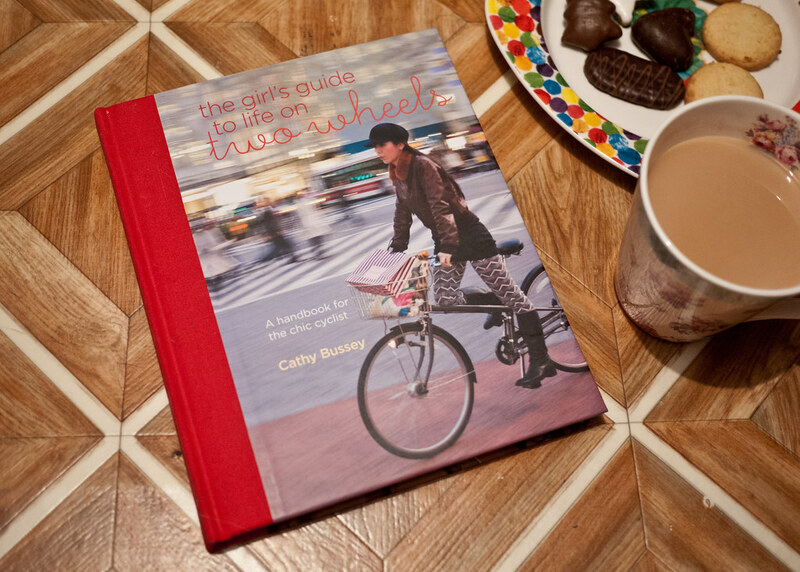 The new year is upon us and if you're thinking about getting on a bike in 2014 or looking for advice on cycling, 'The Girls Guide to Life on Two Wheels' by Cathy Bussey is a great place to start. I set aside time between work and the Christmas rush to settle down and read 'The Girl's Guide…' and wasn't disappointed. 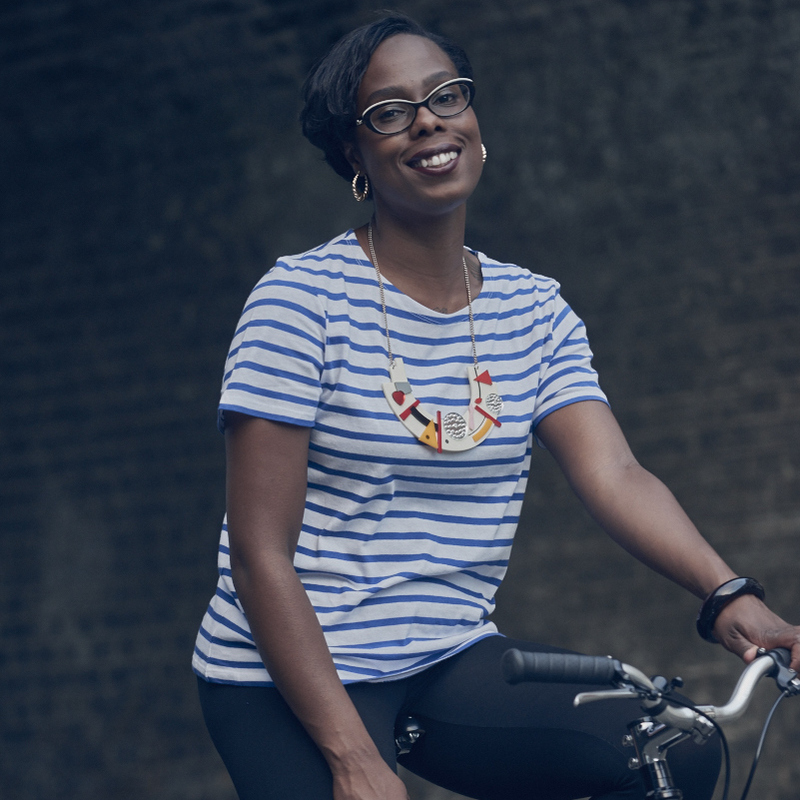 Cathy's "handbook for the chic cyclist", is bursting with information for ladies who like to ride… or would like to start. © Jools Walker. All rights reserved. Powered by Blogger. © V E L O C I T Y G I R L | All rights reserved.